We are committed to getting you the best price possible in the shortest amount of time. Our extensive real estate marketing services will give your property the most focused exposure possible. 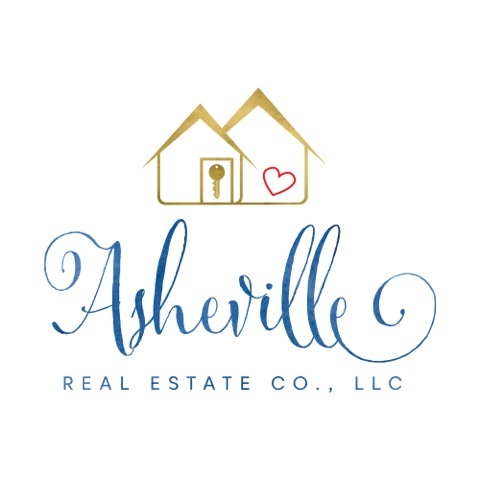 The professionals at Asheville Real Estate Co., LLC, make it their priority to represent and serve clients with the utmost professionalism, honesty, respect, and clients’ best interests at heart. We commit to make buying and selling real estate more timely, less costly, and hassle-free. Heather was my representative for three years and was very responsive, professional and always friendly. She was never reluctant to handle difficult issues that came up when I had cringed even thinking about having to deal with them. What a blessing to work with someone who has the knowledge and experience so you can sit back and not worry about being well represented. We recently worked with Heather on the purchase of our home. Her attention to detail and eagerness to work for and with us to help find the best property for our needs was unsurpassed. Her expertise and professionalism has also shown through to the referrals we have since made back to her. We would not hesitate to work with Heather again on our next real estate transaction. Our experience with Heather Wheatley was one that everyone should have with a real estate agent. We were not sure whether we wanted to buy a lot and build a house, or whether we wanted to buy a home already built. 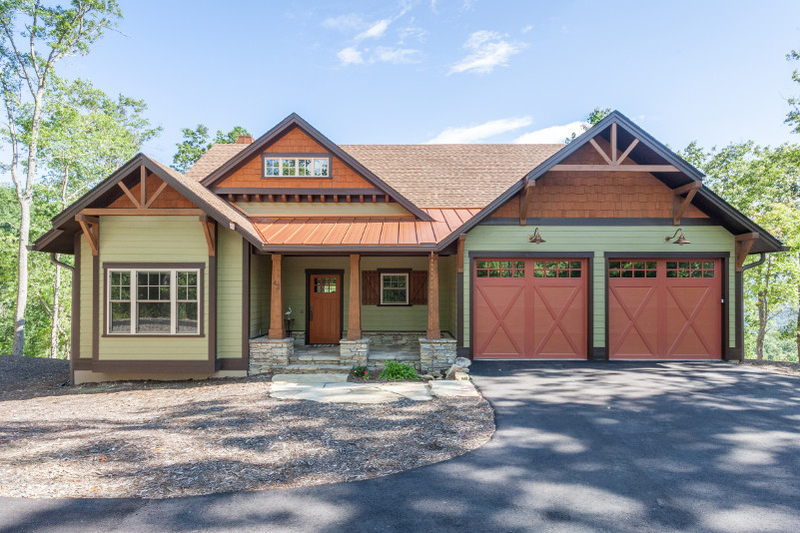 We did have certain parameters in terms of the size of the home/lot, the amount we wanted to spend, the area where we wanted to live, and several of the details as it regarded the home as well as the lot. We were looking for a rather level lot, and we did not want a house with a basement. 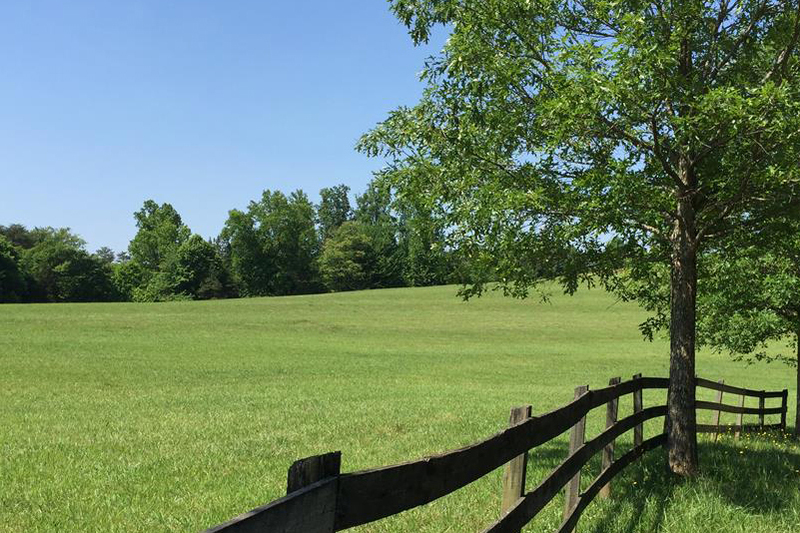 Alevel lot is not easy to find in Asheville or the surrounding area. 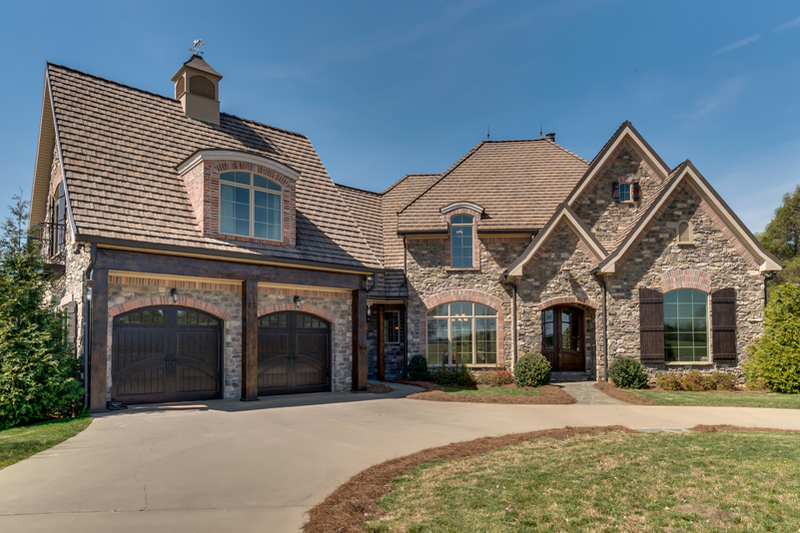 We wanted to be in a gated or established subdivision, and we wanted new orrelatively new construction. Without going into a lot more detail, we will just say that Heather did not waste our time. Each time we went out with her she showed us exactly the kind of house or lot we were looking to buy. She always accommodated our schedules whenever there was a house or lot to view. We really were more in the market for a lot, as we had our hearts set on building our retirement home and had our "dream home" in our minds, but we had not ruled out buying a house either. Heather was determined to find us what we wanted, and she did at half the price we expected that we would have to spend! We are almost finished building our retirement home in a wonderful neighborhood with great neighbors, most of whom we have already met! It was a delight working with Heather who has helpful beyond words. While this is intended to be our retirement home, if the occasion arises that we ever are in the market to look for another home, Heather will be the person whom we will call first! My husband Terry and I were pleased with the help we received from Heather Wheatley. She went out of her way to help us find the right piece of land for our home. I would highly recommend this real estate agency to anyone looking for a home, and if you do ask for Heather.